Kaduhu (also Kadugu) Ohre (ever heard of the famous Puliogre? 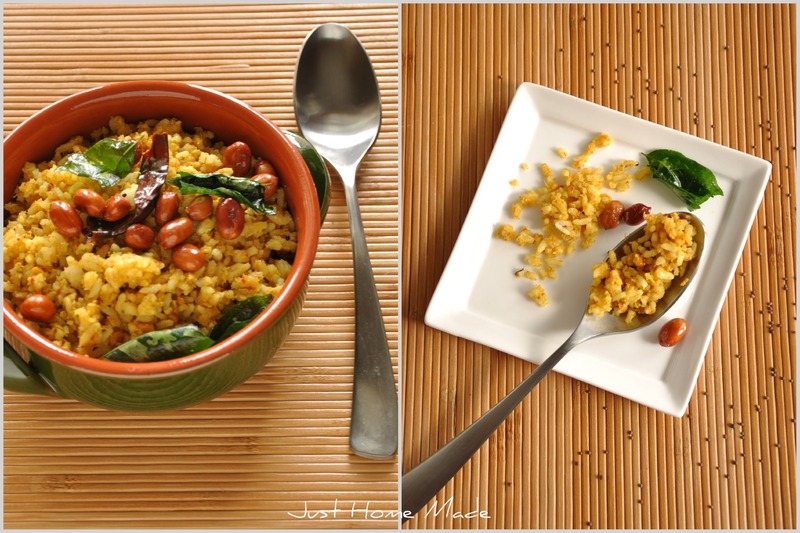 named along the same lines) may look, if not sound like just another average South Indian one-pot-meal. Yet, when it comes to taste, it carves a niche identical to no other – few simple ingredients put together collectively transform into a dish bursting with a colorful medley of bold tastes. Coconut, a part and parcel of South Indian cuisine coupled with raw mustard is the highlight of this dish. When my mom made this for the first time after our marriage, it was “love-at-first-bite” for him. From then on, it seems to be riding high on his favourite foods menu. So, without a second guess, I chose to make it for his birthday, recently. Probably I give you the impression that I make it only for him, did I not mention I love it too? There you go. Sounds repetitive, ain’t it? That’s because I choose my posts carefully – meaning I mostly post dishes I love. So, don’t be surprised next time you hear the same yada yada.. I always wonder about the genesis of traditional recipes. Not so sure about this one as there seem to be versions of this dish in Karnataka (aka Kaayi Saasive Anna) as well as Tamil cuisines (aka Kadugu Saadham). In my Taatha’s (grand dad) place in Mysore, Kaduhu Ohre had the privilege of a special sunday breakfast every now and then, other than being a trademark on festivals or special occasions. To me, thoughts of Kaduhu Ohre are invariably associated with recollections of saliva gushingly engulfing the bite just ready to be swallowed at the back of the tongue – the pleasure in the mild sting, the slight sniffle and the misty eyes, words fail to explain, a perception only possible when experienced. The flavor of mustard when freshly ground is so distinctly different from that of the crackling whole mustards so common in a south Indian tempering – a sharp intensely pungent flavor ready to unite and become one with the hot red chillies and tangy tamarind. 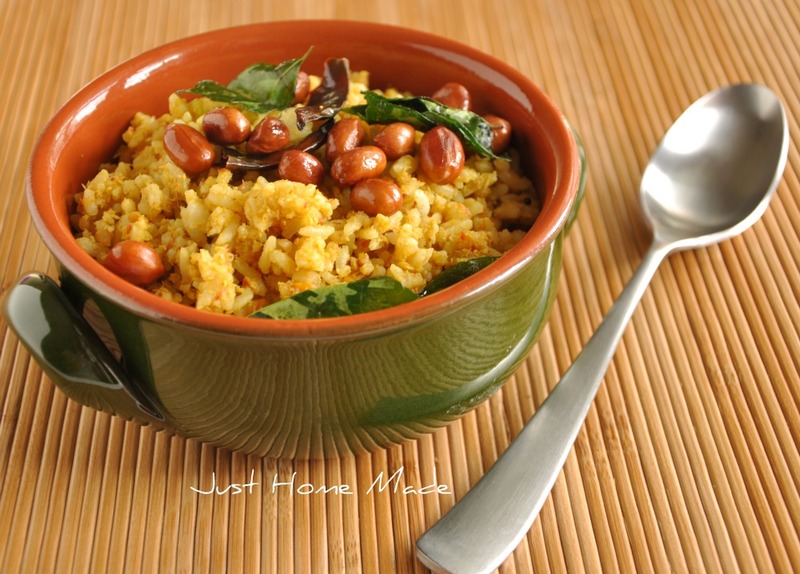 Cooked rice is an ideal host for a perfect rhythm of this spicy-tangy amalgam while coconut fuses all the sharp tastes together into a well-rounded outcome. Wash the rice and cook/pressure cook for soft and grainy cooked rice (should not be mushy). Meanwhile, in a blender, grind the “to grind” ingredients along with a couple of spoons of water (if required) to a smooth paste. When the cooker has cooled, spread the rice in a large mixing bowl to cool and sprinkle salt (for the rice only) over it. For the tempering, heat oil in a medium kadai/skillet over high heat. When the oil is hot enough, add peanuts and curry leaves and let the peanuts crackle. When the peanuts turn brown and curry leaves turn crisp, strain them both on a paper napkin and keep aside. To the same oil (on high heat) add mustard seeds and reduce the heat to medium-high when they start to splutter. When the spluttering comes to a halt, add hing quickly followed by split bengal gram, split black gram and torn red chillies in that order and sauté until the lentils are golden brown and chillies turn brown as well. Now add the ground paste and salt to this tempering and sauté until the sizzling stops and the paste has cooked, about 10-15 mins. To check for the done-ness, the paste should leave the sides of the skillet and come off as one lump. Switch off and keep aside. 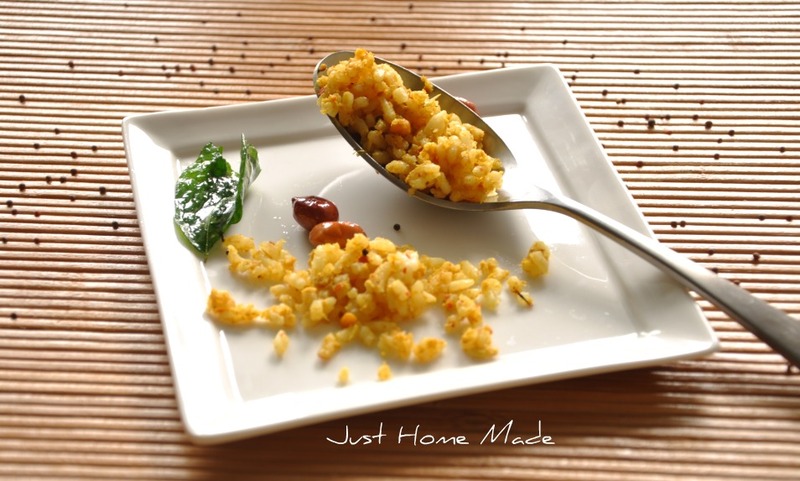 Over the rice in the mixing bowl, add the tempered mustard-coconut paste, fried peanuts and curry leaves and mix well gently folding the rice from side to side so as to keep it grainy and not render it mushy. Let the mixed rice sit for a bit for the spices to settle before serving. Serve warm optionally with a side of your choice of fryums or papad. In case of any excess or leftover coconut-mustard paste, do not fret and do not discard! Just use the paste in the making of any of the everyday vegetable sides and see it bring a twist to a simple dish. Experiment and you might discover a new dish! Love it Radhika, Wish it could fly to me for an early morning treat ! still in the process of moving to wordpress, might take a month, any tips are welcome ! That looks just delicious, Radhika. I’m glad to know about your blog now. It is nice to see more home-style Indian food, so much of what we get in the US is the same 10 restaurant dishes over and over again. Not that I don’t love chana masala and matar paneer, but it does get old after a bit! So excited to see you come by..Super glad to know you liked what you saw here..And so impressed with your knowledge of Indian food! This looks super delicious. I’ve never heard of it or tried it but I’m always looking for more variations on rice dishes! So glad you came by. 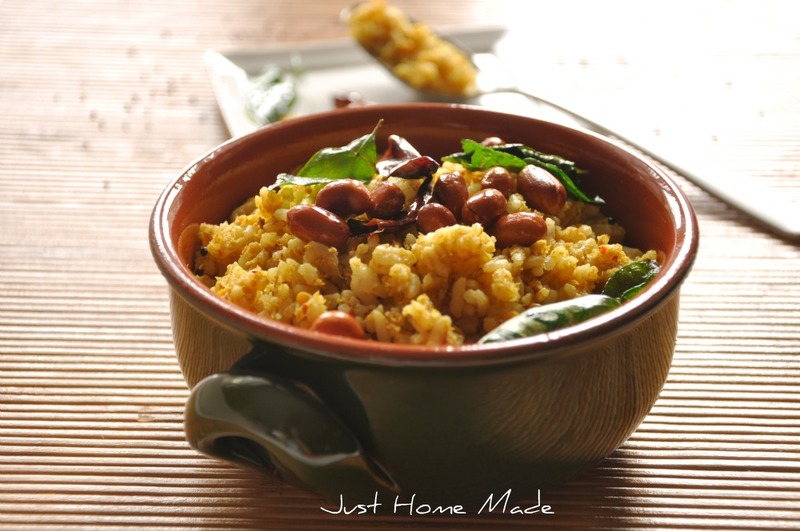 Hope you try it sometime…to get a pinch of South Indian flavors.. So nice to see you here. Pleasantly surprised that you are familiar with it…you are the first one to say that! hmmm nice kadugu sadam… now for the change. You think if I use broken wheat to make a version for diabetics under diet? I am gonna try & write back though. I am curious to know how it turns out with broken wheat. Please keep me posted..